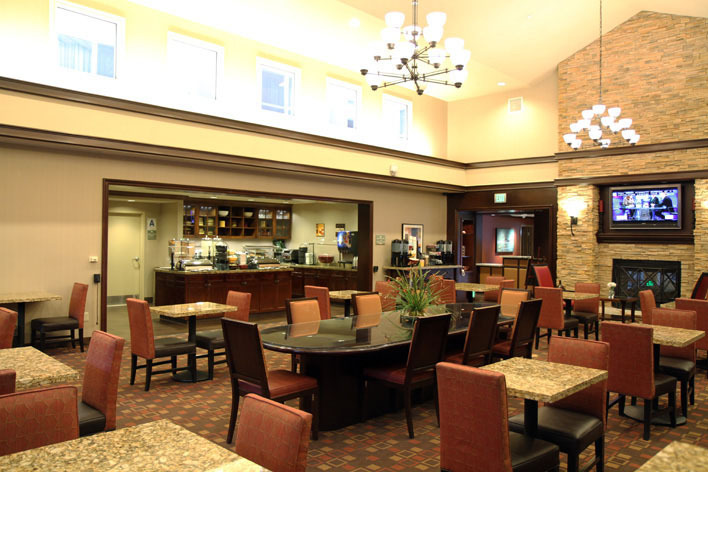 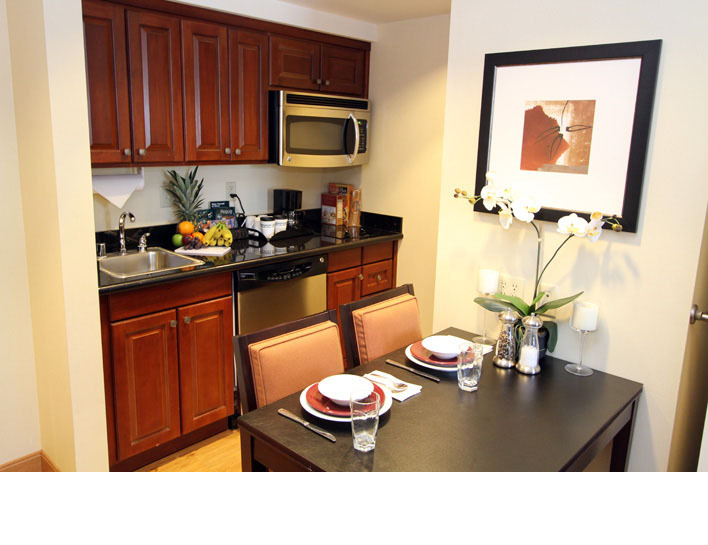 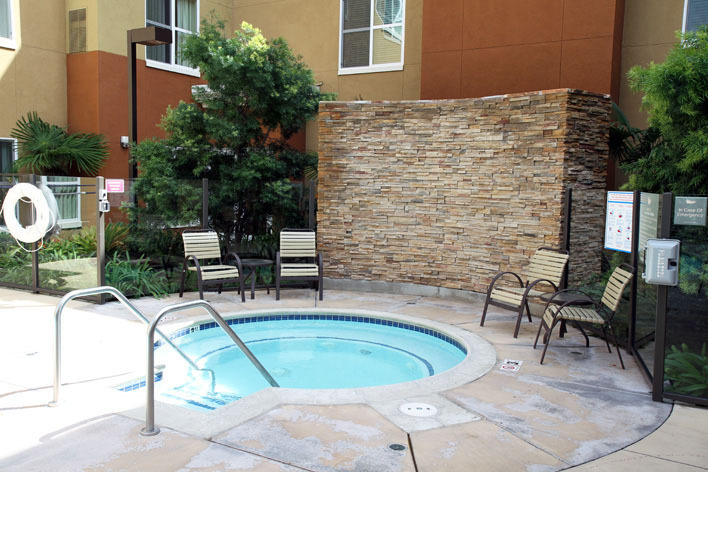 Homewood Suites is centrally located near the extensive Carlsbad business parks, McClellan-Palomar Airport (CLD), Camp Pendleton, LEGOLAND, Carlsbad Premium Outlets, Carlsbad Flower Fields and amazing beaches. 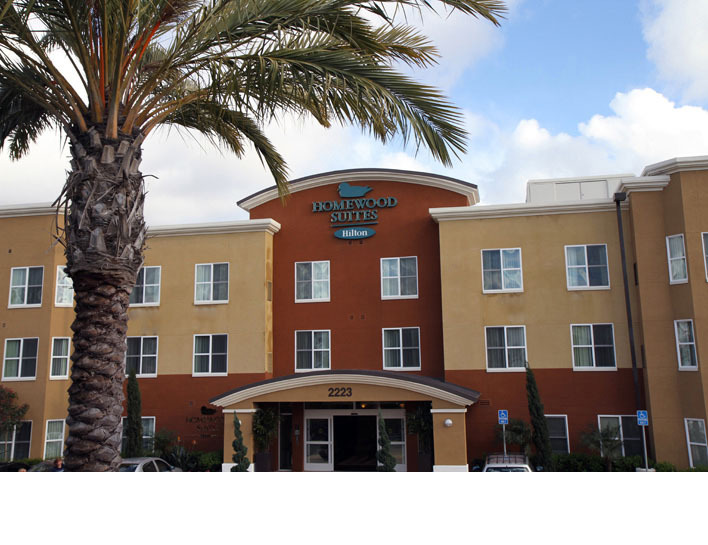 With easy access to the freeway, the Homewood Suites Carlsbad hotel is just a few miles from other famous San Diego destinations such as the Wild Animal Park, SeaWorld, Del Mar Racetrack and fabulous golf courses. 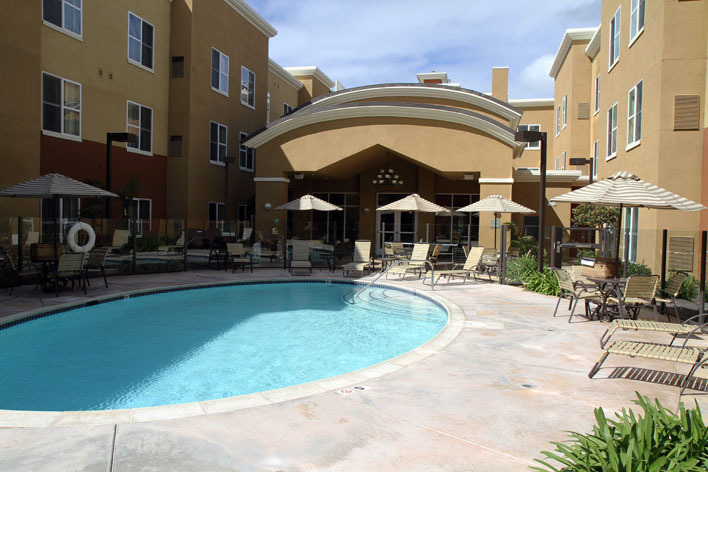 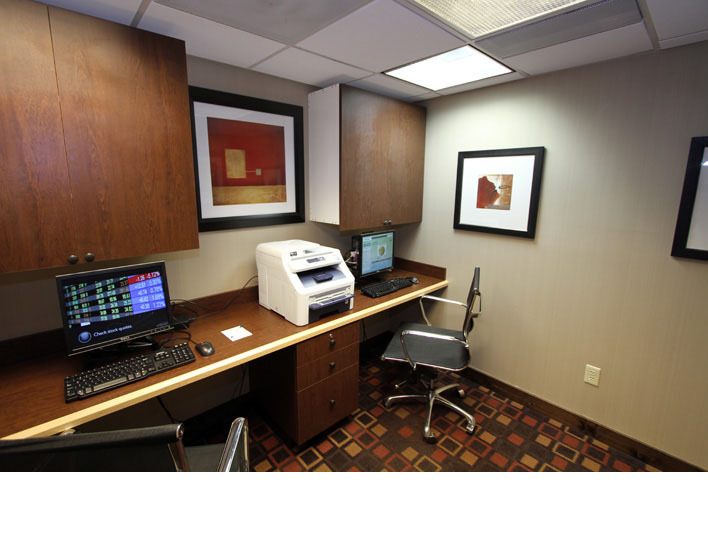 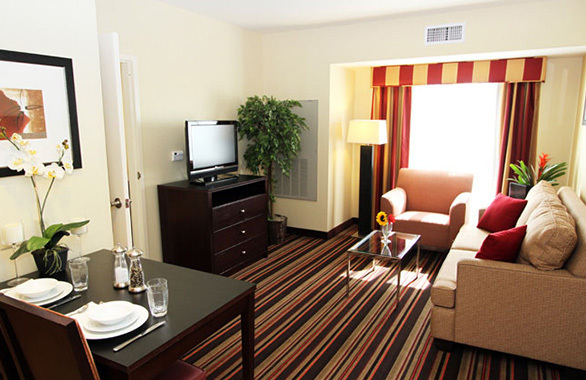 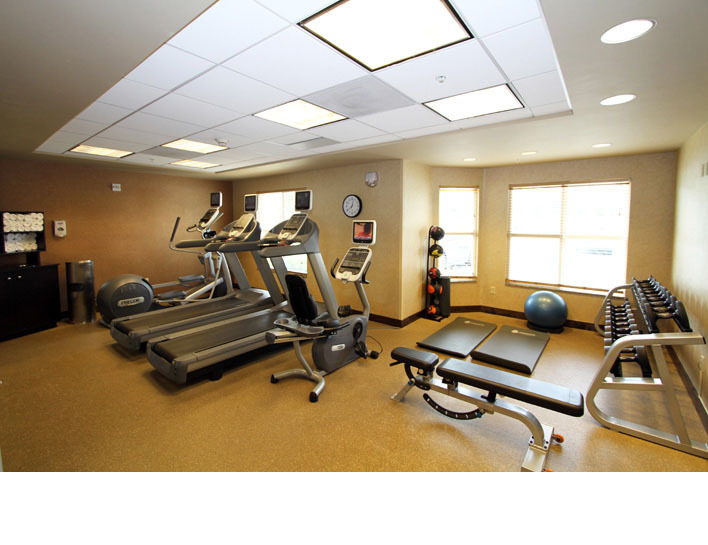 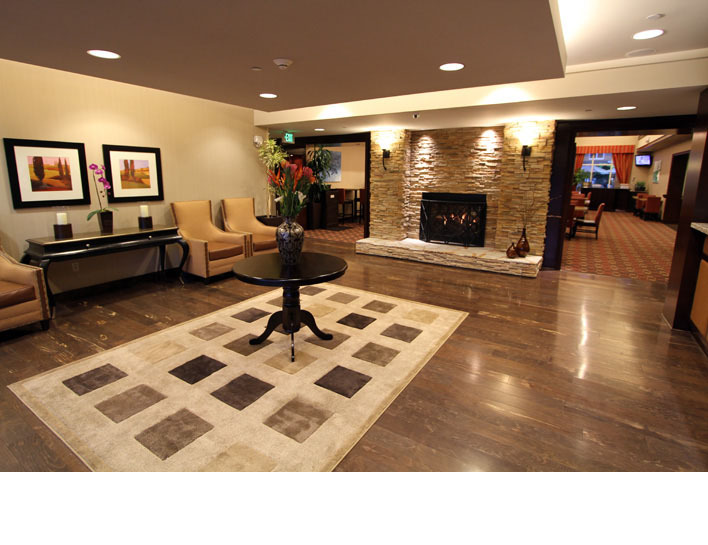 The hotel is also only 45 minutes from Orange County, making it an ideal home base for a Southern California vacation.